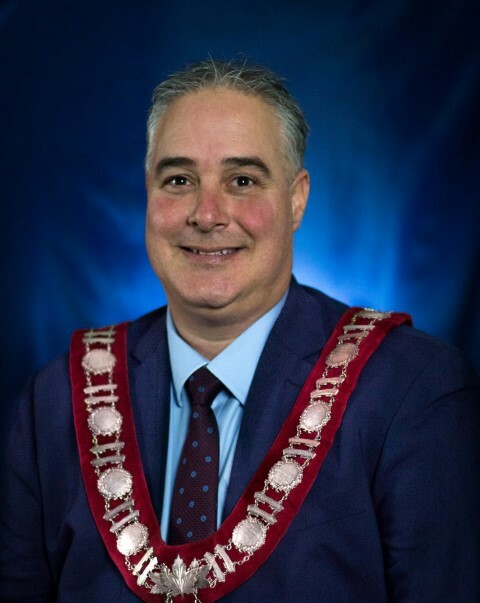 On behalf of Brockville City Council, welcome to the City of Brockville website. As you explore our site I would extend a warm invitation to explore Brockville and the 1000 Islands in person as well. We strive to keep this site maintained with as much up to date information as possible and we would welcome your feedback on how we can serve our citizens and visitors better through our website. We aim to be informative and accommodating and our staff will respond to any inquiries you may have to the best of our ability. If you cannot find what you are looking for please let us know and we will answer your questions directly. Bookmark our site, visit us often, and know that whether you're a citizen or visitor our goal is to make Brockville feel like home to you. Pictured from left to right; Councillor Jeff Earle, Councillor Mike Kalivas, Councillor Jane Fullarton, Councillor Matt Wren, Mayor Jason Baker, Councillor Larry Journal, Councillor Cameron Wales, Councillor Leigh Bursey and Councillor Nathalie Lavergne.